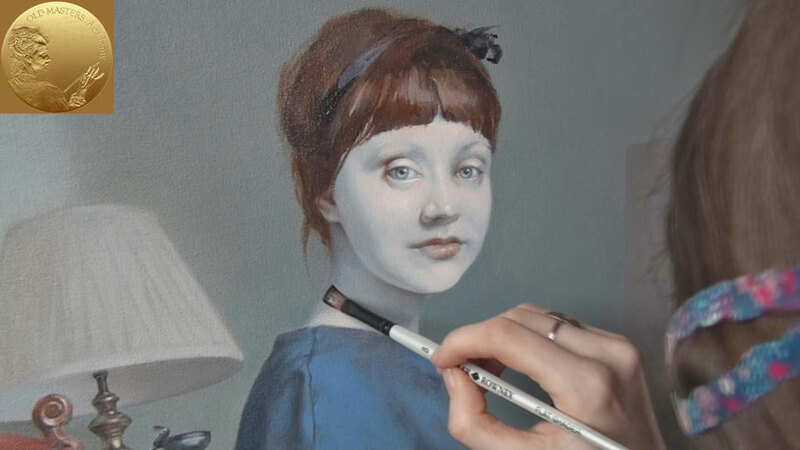 First, take Artists Low Odour White Spirit and apply it to the surface of the painting with a broad brush. Then remove excess liquid with a soft paper tissue. When the surface is dry, apply the linseed oil. 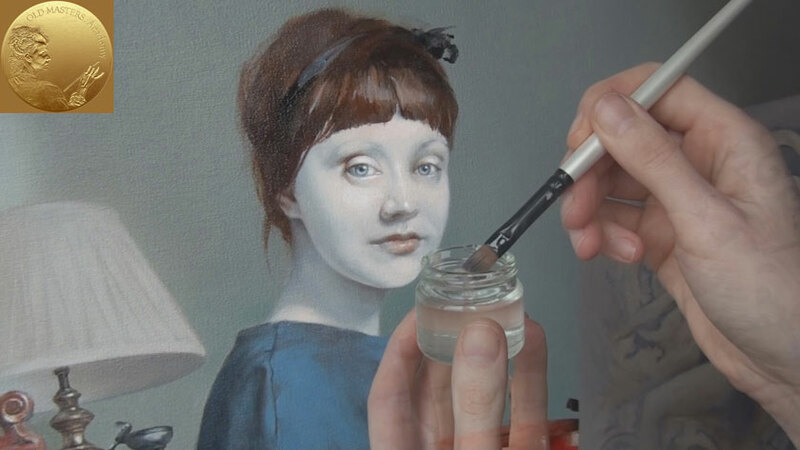 Use fingers to massage the oil into painted layers. After a while the oil will be partly absorbed and you can remove the surplus by wiping the surface with a clean paper tissue. Paper towels are good for smooth painting surfaces. 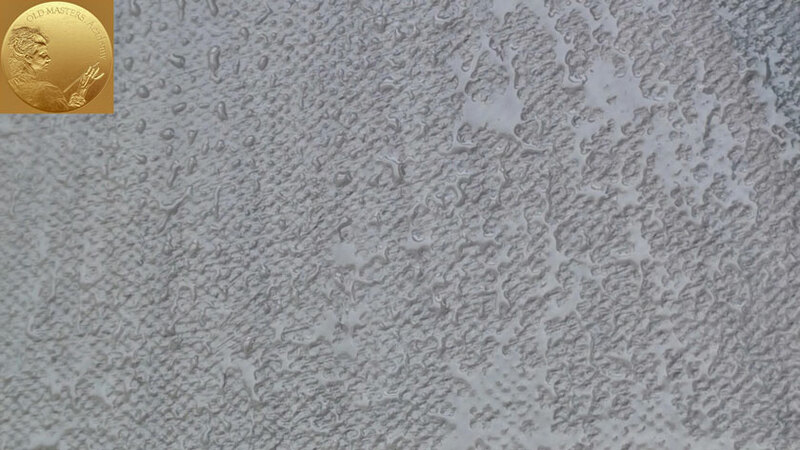 For textured surfaces it’s better to use a clean soft cloth to remove extra oil. When the painted surface of the painting has soaked up enough of the linseed oil and won’t take any more, it’s time to wipe the surface clean of the excess oil. Now the surface is ready for continuing the painting.